The Right After Breakfast podcast has one goal: help you discover your passions, merge them with your work, and create a lifestyle you love. Nick talks to an influential guest every week that shares their stories, lessons, and tips on how to accomplish just that. During the interview, Niki uncovers her process in creating the Emoji Foundation and Emoji Dictionary as well as her latest Emoji project, Emoji Flower VR. 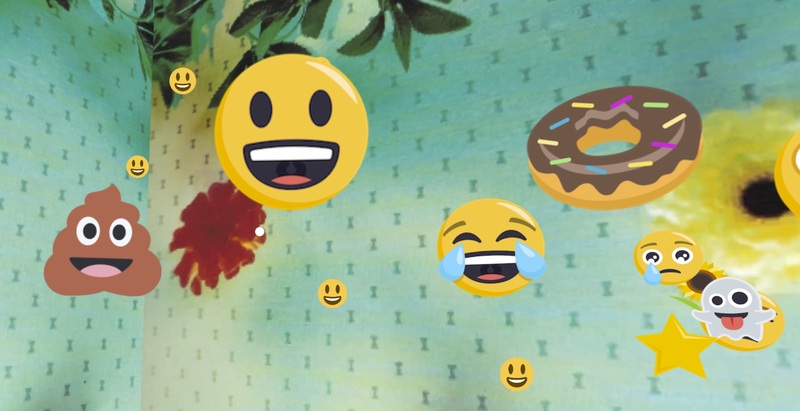 Learn about Emoji in art, culture, and Emoji translation. She will uncover the role of algorithms in out daily lives. ​You can download Niki interviewed on Right After Breakfast podcast here. Niki Selken ‍ is the founder of Emoji Foundation and the creator of the Emoji Dictionary and VR game EmojiFlower VR. Her work focuses around storytelling, games and interaction design. She is a resident artist and creative code teacher at in the Gray Area where she is researching VR and AR. Niki attributes her intuitive understanding of the translation and meaning of Emoji to her extensive Japanese stationery collection and study of Japanese Butoh and Noh theater. When she is not expanding her Emoji Empire she enjoys designing and playing games, Karaoke and of course, texting Emoji ❤️!